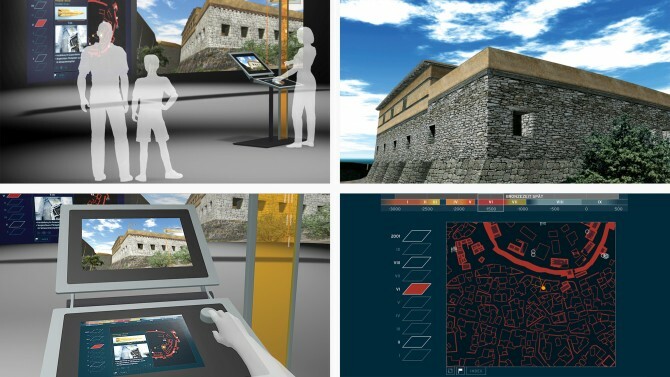 Ancient Valley of the Nile VR and Troy VR are two scalable working systems for archaeological studies, equipped with an intuitive user interface. They can be used as on-site mobile systems and as high-end presentation systems for museums and exhibitions. The minutely detailed three-dimensional virtual models of ancient Troy and the Nile valley were constructed based on archaeological studies, satellite imaging and laser evaluation. The systems enable users to go on a journey back in time and space to the reconstructed epochs. 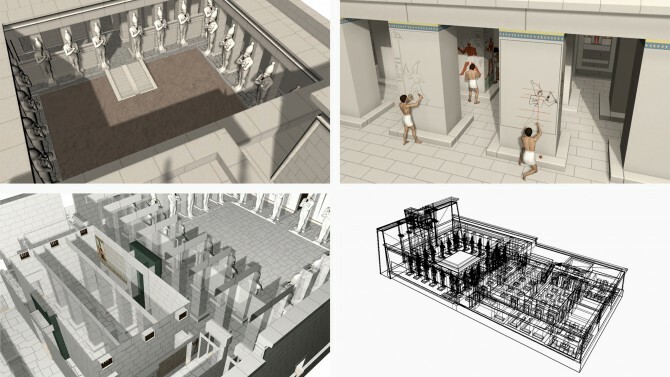 Comprehensive databases provide numerous additional sources of information within the virtual reality environment of the models, allowing descriptions and pictures of artefacts to be viewed at the location of the item’s discovery. The richness of the systems lies in the combination of scientific facts and associated theories with popular scientific information. The Ministry for Education and Research (BMBF) supported both projects. The Ancient Valley of the Nile VR project was executed in cooperation with the German Archaeological Institute in Cairo. 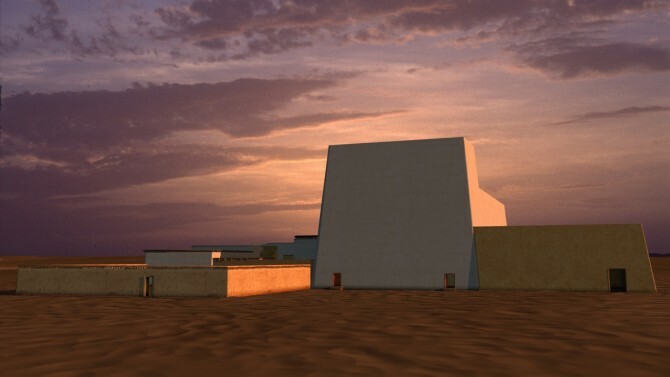 In Troy VR, the Troy Project of the University Tübingen, the German Archaeological Institute Cairo (Berlin and Cairo) and IXL AG were partners in the project.